download your party invitations here! If your having a birthday party with Sammy, please feel free to view and download my invitation by clicking here! 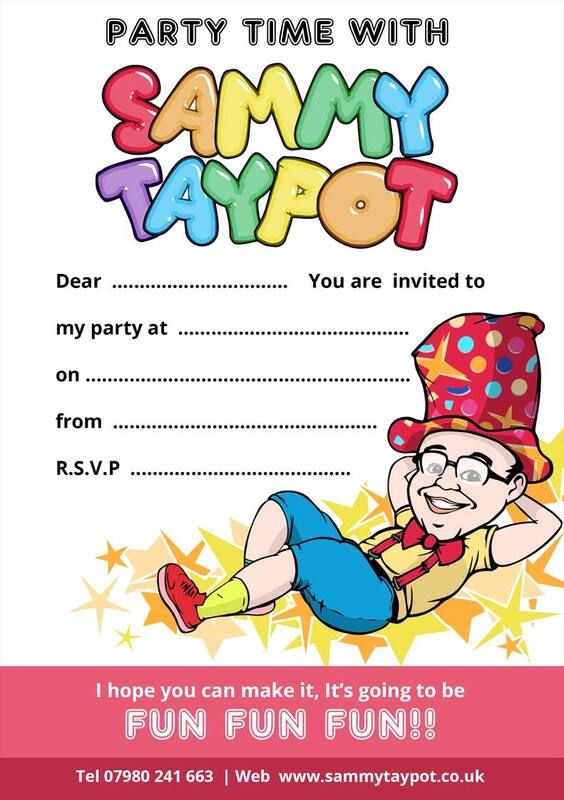 Simply print, fill in your details and invite all your friends to join in with the fun!! !